I wanted to tell you today about a book I’ve recently read by the British journalist Matthew Syed. I had already really enjoyed his first book, “Bounce”, looking at super achievers and the pursuit of excellence. It uses the arena of sport as the starting point for his thinking, but is applicable to all fields of life. An award-winning sports journalist, Matthew was the England table tennis champion for more than ten years, representing his country twice at the Olympics, so he is no stranger to success himself. I like his style of writing, whether in his books or his articles, and I find he always makes me think differently about things. So I was very much looking forward to his next book, “Black Box Thinking”. I wasn’t disappointed and wanted to share some of the ideas he develops in the book with you today – I’d recommend it as a great read for any business owner with lots of concepts you can incorporate into the way you deal with failure. The book is called “Black Box Thinking” because it looks at the way the airline industry has addressed its safety issues over time. Instead of hiding mistakes and covering up errors, after an accident the airline industry decided to introduce a no blame approach in order to learn from incidents to ensure they could minimise the risk of the same situation ever happening again. Most people naturally reinvent scenarios after a situation has arisen and filter out contradictory evidence. This is called cognitive dissonance and is, basically, human nature. The introduction of the black box into aeroplanes provided an objective recorder of data so that evidence could be analysed after the event to work out what went wrong. Every incident is viewed as a learning experience. As a consequence of this approach, Syed argues, the aviation industry has one of the best safety records of any sector. He compares to other industries such as the healthcare system or some government departments, where the characteristic response to failure is to hide it or fear admitting it. As a result, he believes, thousands of people die unnecessarily in the healthcare system because the same mistakes keep being repeated over and over again with little being learned from the failures. 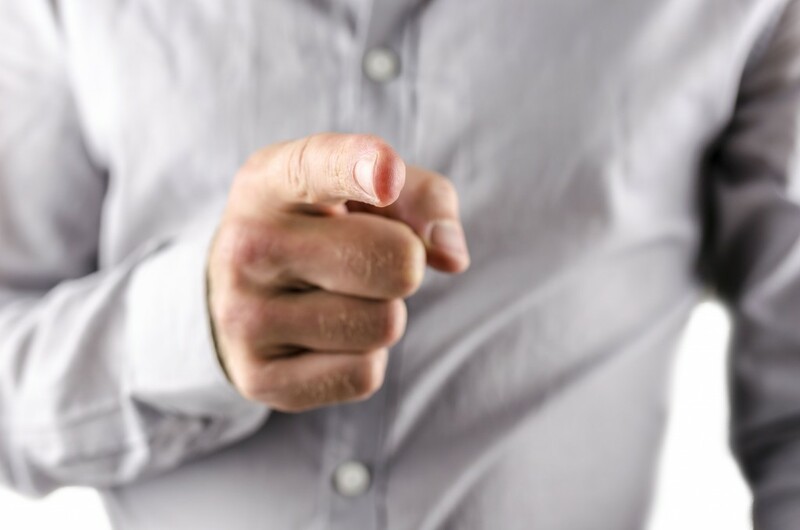 This doesn’t mean that in some situations disciplinary procedures aren’t the right way to go – if employees consistently or deliberately make the same mistakes again and again, then there’s a real problem. But adopting an approach where mistakes can be openly admitted, discussed, reviewed and learned from can surely only be a good thing for moving a business forward. I’m definitely going to introduce some of these ideas and principles into my business to see how they work in practice. And I’d really recommend you give this book a go. Let me know what you think.